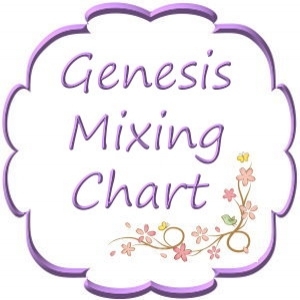 Genesis paint color mixing chart. 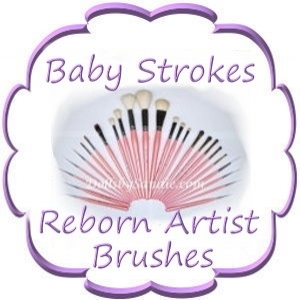 Our "Baby Strokes" Reborn Doll Artists Brushes. High Quality Brushes with Pink Pearl Handles. 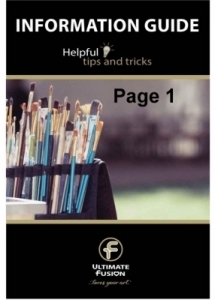 Read More - - Dealers Welcome. 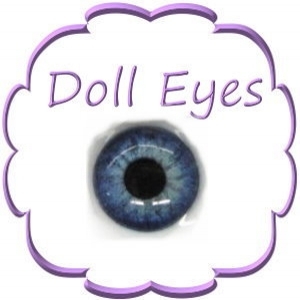 There are different body styles available with our doll kits and it can be easy to get confused as to how each body style is different. 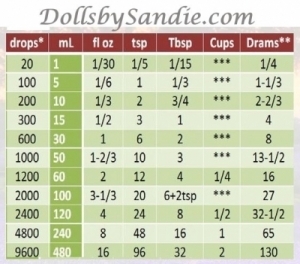 Measure your doll's foot from heel to toe. 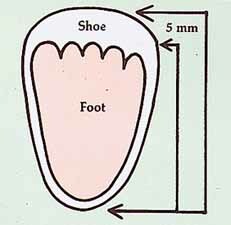 Add 5mm to the length of the bare foot to determine the correct size of the size. 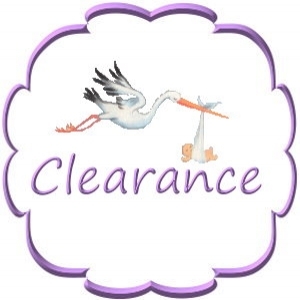 Automatic 10% off all MB Paints. 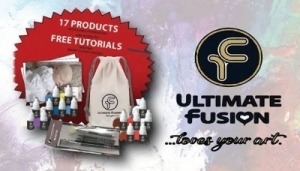 Miracle Blend Paints are being replaced by Ultimate Fusion Paints. MB Paints are inter-changeable with Ultimate Fusion. 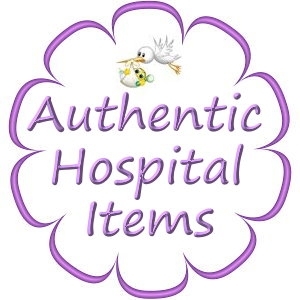 Are you looking for a Reborn Baby Doll or a Custom Reborn Baby Doll? 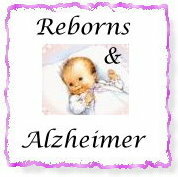 for information on their Reborn Babies. They would be happy to create a Baby for you. 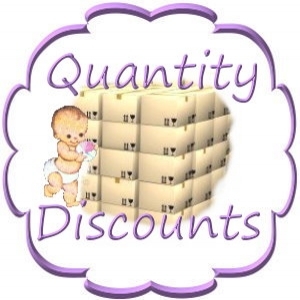 Choose from Micro Preemie, Preemie and Newborn Sizes. 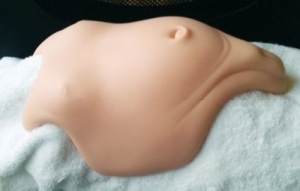 Made special for for your Reborn Baby Dolls. 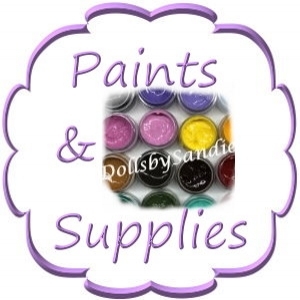 Read all about these paints. 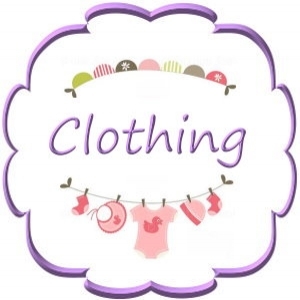 See all the Information that we have posted for you. 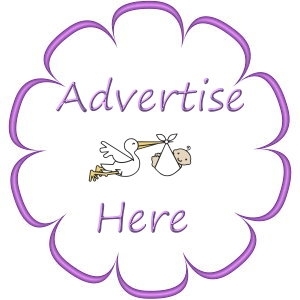 Advertise your Reborn Business Here? This Directory was created to connect people. 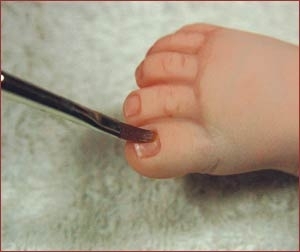 Those who Create Reborn Babies. 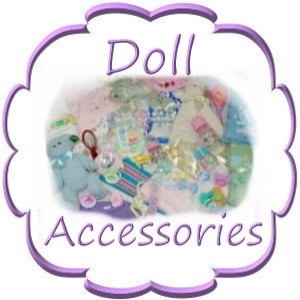 Reborn Dolls for Alzheimer Patients. 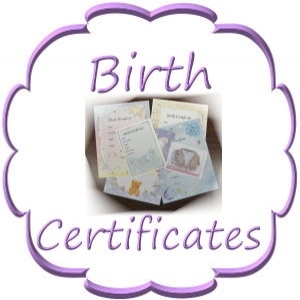 Great Gift for your child. 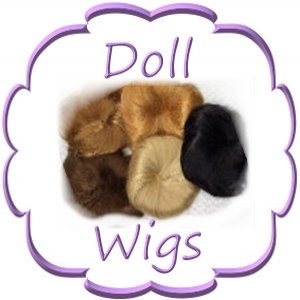 Most Doll Wigs are a synthetic material. 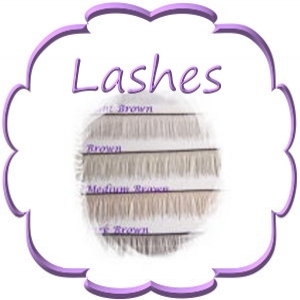 The hair fibers are affixed to a nylon "cap" and can come loose if combed too harshly. We strongly recommend that you keep all writing utensils, especially ink pens, away from any of your vinyl parts. Earn Reward Points on every Purchase, you can save these points or redeem them toward your next order for Cash Back Credit. 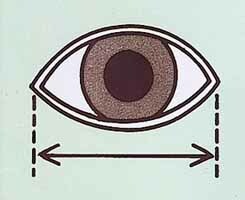 the eye socket should be measured in millimeters (mm) from corner-to-corner, as illustrated. 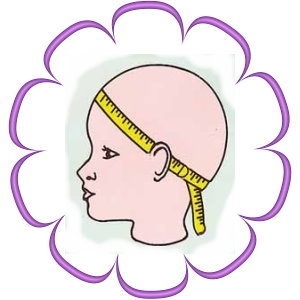 Wrap a cloth tape measure around the circumference of your doll's head just behind the ears and across the forehead. Measurement should be in inches. How to Glue a Full Cap Wig. and stories about its quality, but we want to keep it simple! 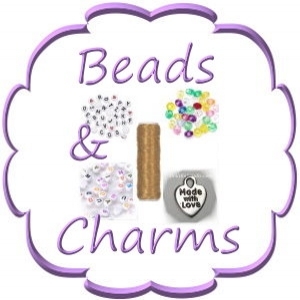 We would like to help you with any Layaway or Payment Plan. 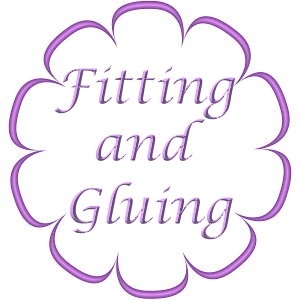 Need Reborning Help - Have Questions? Our Trip to see Glass Eyes made.